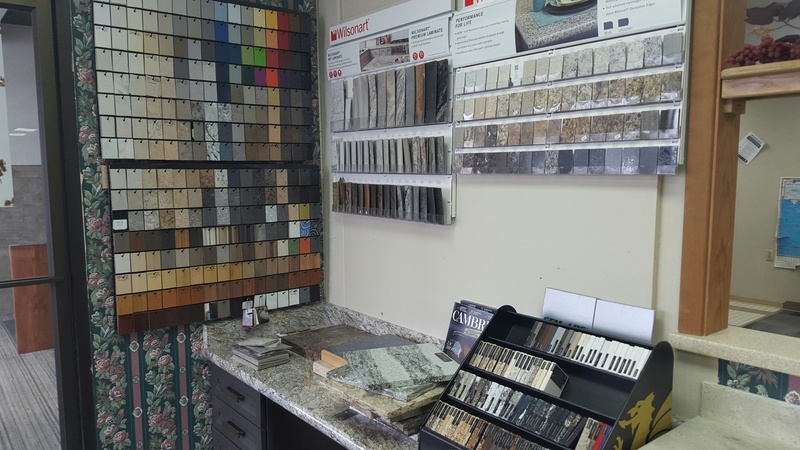 We fabricate and install Wilsonart and Formica laminate tops and solid surface tops from manufacturers such as Corian, Staron, Livingstone and many more. We have a lot of samples to choose from. 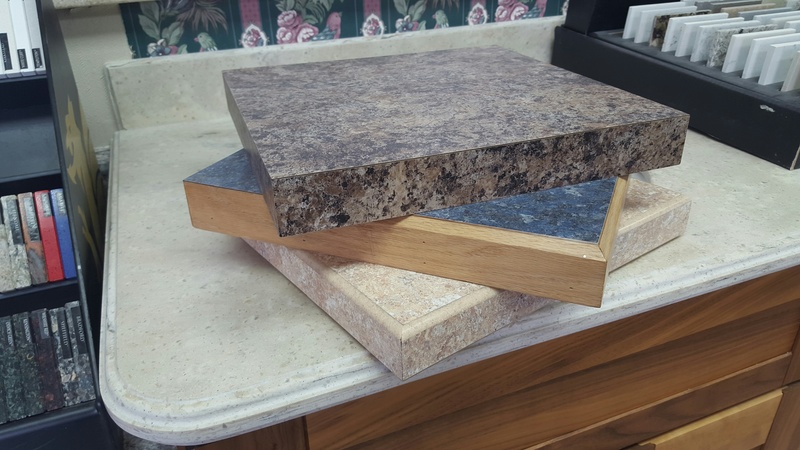 You can choose to make your counter top edge as simple or elegant as you like.